In an exclusive interview with French-language weekly news magazine Paris Match, Lebanese Prime Minister Saad Hariri spoke about his resignation, Iran, Hezbollah and rumors he was detained in Saudi Arabia. 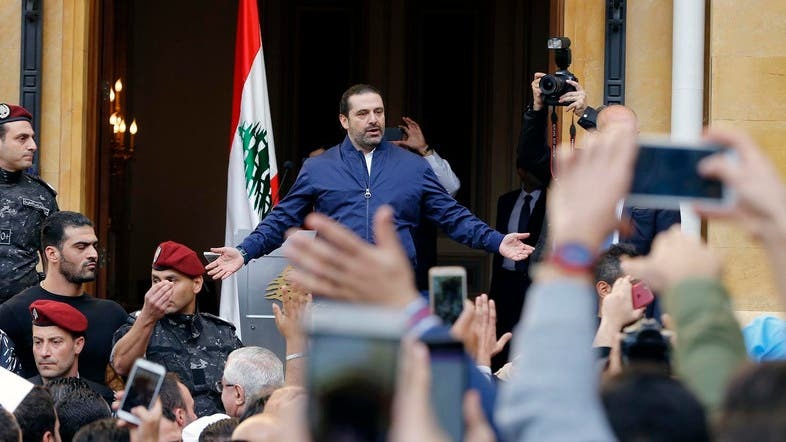 Regarding the claims stated by Lebanese President Michel Aoun, Saad Hariri said: “Many stories have been told but if I had been detained, I would not be here in Beirut today. Before that, I was able to go to Paris, Egypt, Cyprus. I was free.” Read more.